This "deluxe" two record boxed set is beautifully put together. 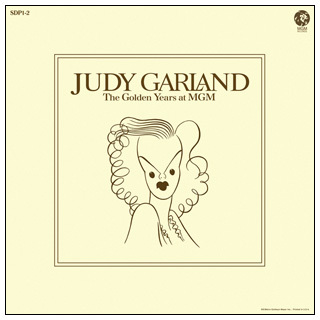 The set features most of Judy's solo performances released on previous compilations from M-G-M Records. 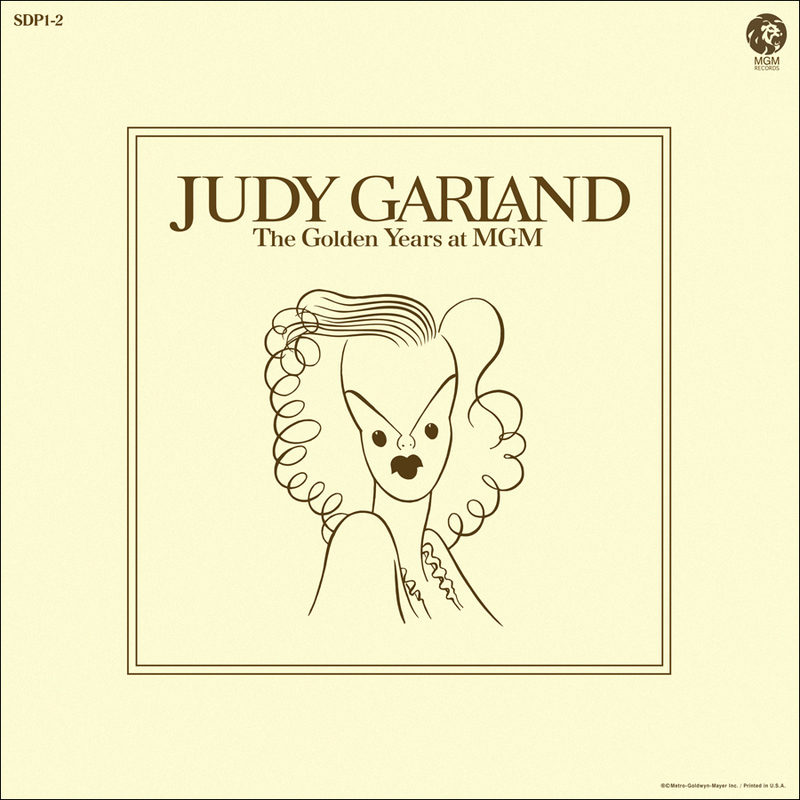 The accompanying 14 page booklet features photos from all of Judy's MGM films, plus a nice forward from producer Arthur Freed. This was the last major Garland compilation to come from M-G-M Records until the CD era in the 1980's. The version of "Danny Boy" included here is a different take than the one presented later by Rhino Records when they released the restored Garland MGM pre-recordings on CD in the 1990's. Album cover restoration by "Alex in Belgium" - thank you Alex!